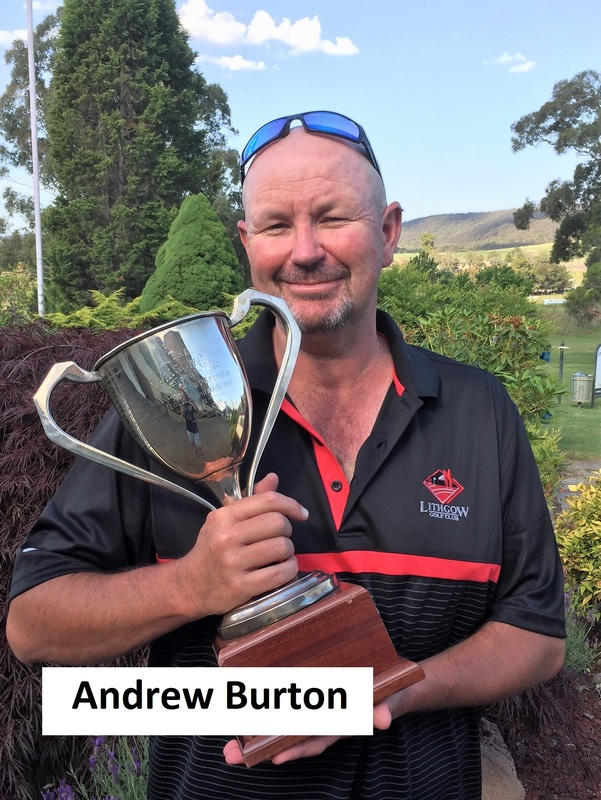 Reigning Lithgow golf champion Andrew Burton defended his title in some of the toughest conditions for some time making it his fifth championship title and his third in a row. Once again Burton showed what a big time player he is by winning the title by a margin of 14 shots. Coming into the weekend, he trailed by one from halfway leader Bill Oldfield but Oldfield could not sustain his form to get over run by both Burton and runner up Steve Hall. Burton finished with a four round total of 284 with Hall grabbing the runner up title on 298. In the A grade handicap event Travis Cameron was best with 285 nett with Max Nightingale runner up on 291 nett. The 2019 Championships were once again sponsored by Centennial Coal with representative Mitch Luka on hand to present the trophies on their behalf. 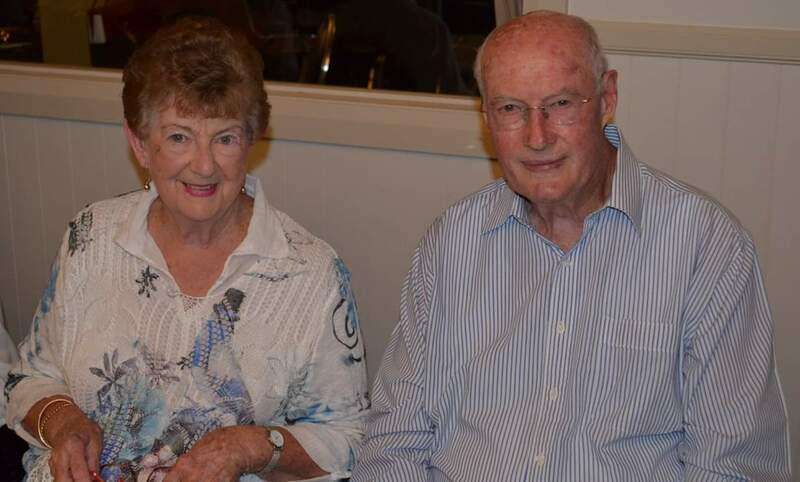 Along with Centennials thanks were extended to captain Max Nightingale, president Geoff Brooks and his wife Sue, Greenkeeper staff, professional Garry Nightingale, bar staff and the Tuesday volunteer workers for their efforts in making the Championships a success. The B grade title was a close battle with Frank Mantle emerging the winner on 322 from runner up Rob Hawes on 327. Handicap winner was Blake Bender who was a clear winner on 266 from Gary Keen back on 292 nett. 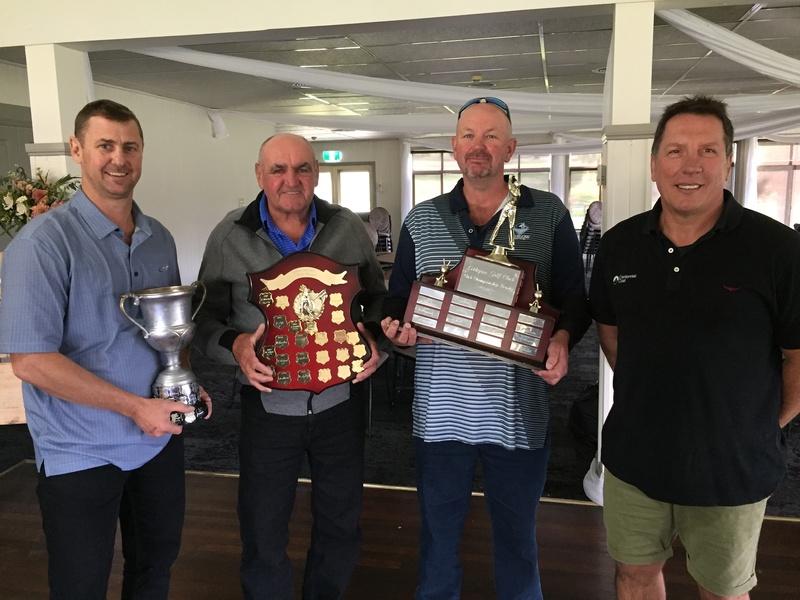 C grade champion saw Robert “Darky” Millar a clear winner with Robbie leading from start to finish to record a total of 388. Runner up was Gary Marshall on 419. Handicap winner was Dave Muir on 312 nett from Tom Jennings on 328. The Vets scratch champion for 2019 was Steve Hall and the handicap title went to Rob Hawes. Junior champ was Ben Oldfield.